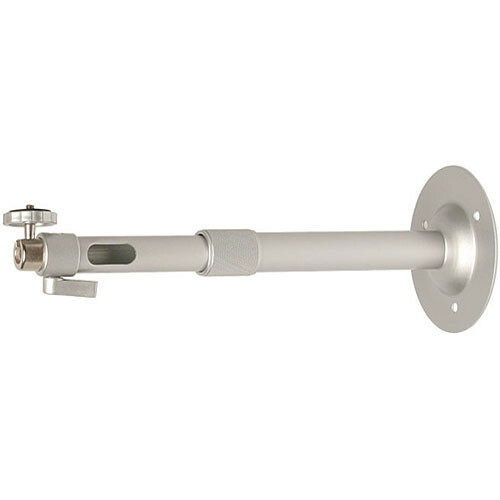 The Vaddio 535-2000-215 Long Expandable Wall/Ceiling Mount is an extendable mount (24-40") with an aluminum long tubular telescopic design. Designed for wall/ceiling mounting cameras, the mount comes with a cable-management pass thru and 1/4"-20 thread mounting screw. It has a silver/gray finish. Box Dimensions (LxWxH) 22.7 x 5.0 x 1.5"